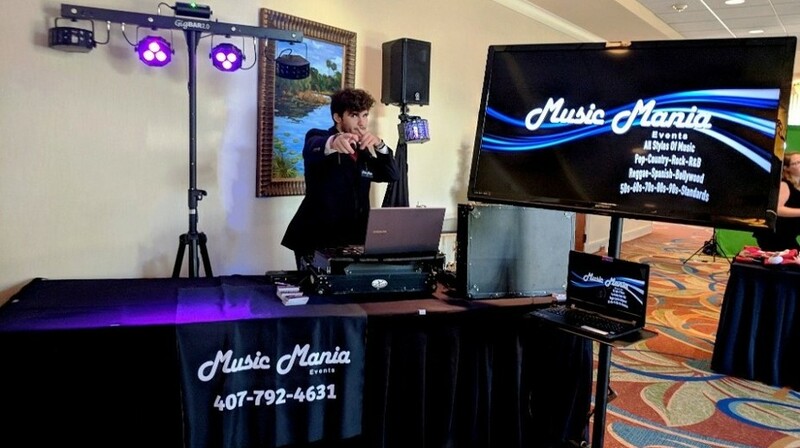 Call Music Mania Events at 407-792-4631 to hire a professional Karaoke service. 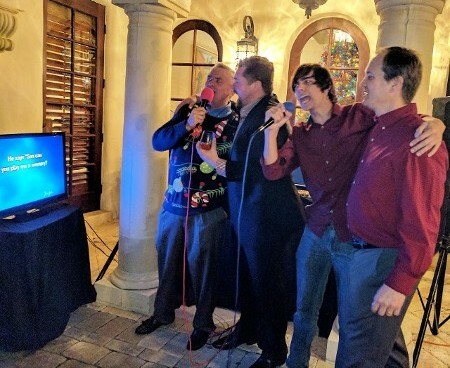 Our Karaoke rental company includes an experienced, fun Karaoke Host for your event in Orlando Florida and the Central Florida area. This is the ultimate Rock-Star Party for kids. Give them a chance to take center stage and shine! Ages 8 and up - Go for the Karaoke Pro Set-Up - our Birthday Party Special! 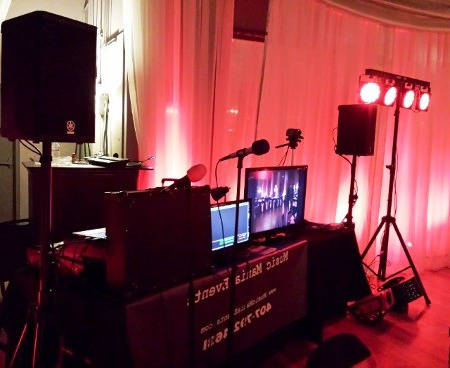 Our Teen Karaoke parties include 1 or 2 interactive DJs, Options for Contests- Current Karaoke Songs from our Karaoke LIbrary as well as online karaoke instant downloads (when wifi is available) for the latest karaoke hits. Karaoke is a perfect activity to turn awkward "should we dance now" moments into laughs and keep up the maximum energy level. This is a must-have at Milestone Birthday Parties, Family Reunions and Corporate Events! It takes Adults a little while to 'warm up'. We recommend starting with Trivia as an ice-breaker, so they'll be ready for Karaoke and Dancing faster than you can say Alex Trebek! Go for group karaoke sing-along using the projector and screen. Our DJs will pass the mic to the crowd so no one has to formally take the stage. Have a Karaoke Show during the party. Guests can pre-register with us and we'll put on an American Idol style segment as a highlight during the party.